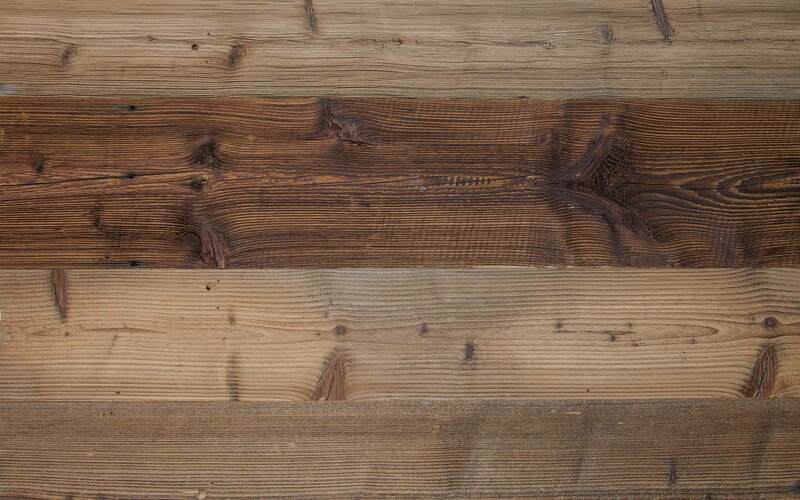 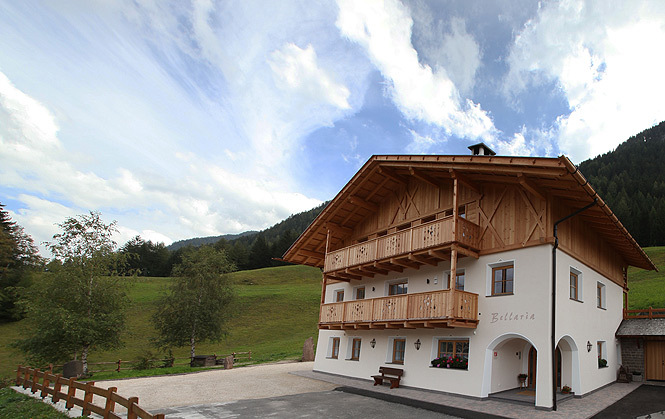 Welcome at Apartments Bellaria in Ortisei in Val Gardena! 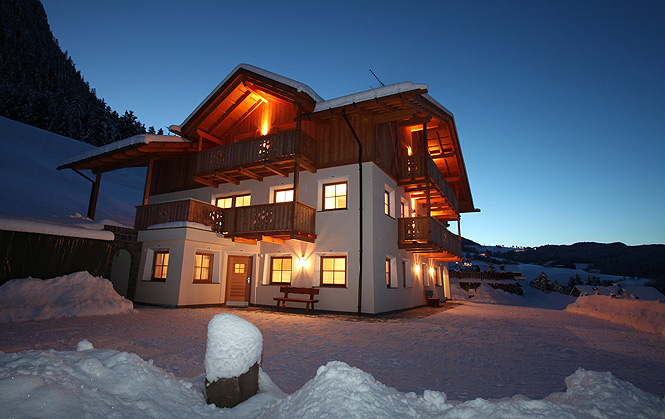 Relax and grant yourself an unforgettable holiday in Val Gardena, in the heart of he Dolomites! 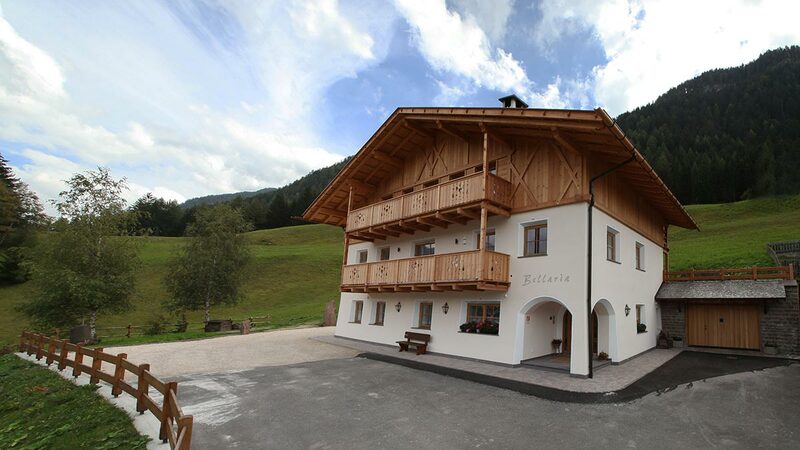 Our Apartment Bellaria is located in a calm position on the edge of the town, 1km away from the centre of Ortisei in Val Gardena. 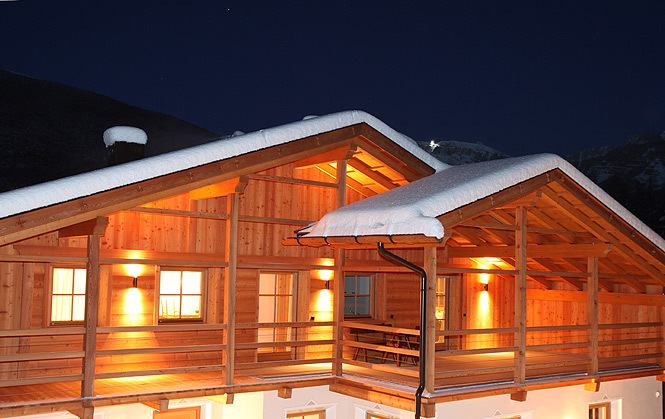 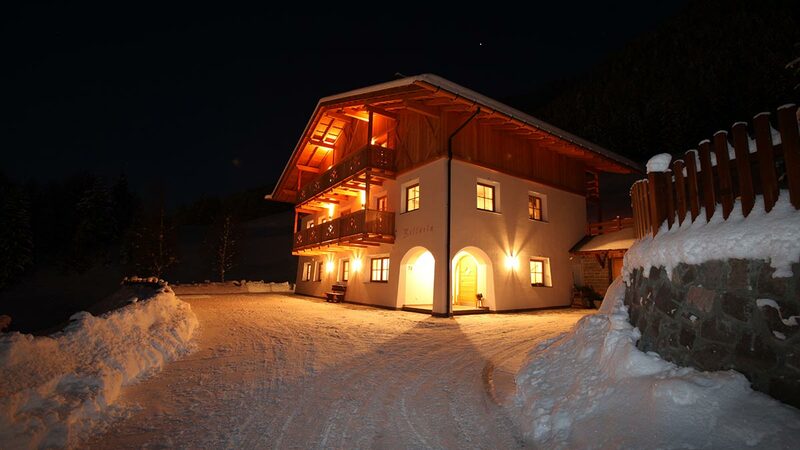 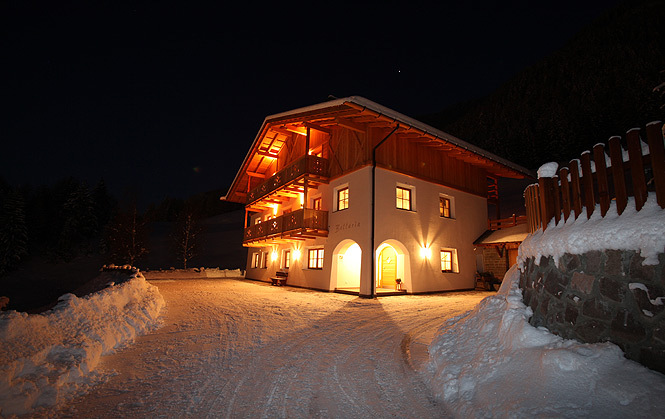 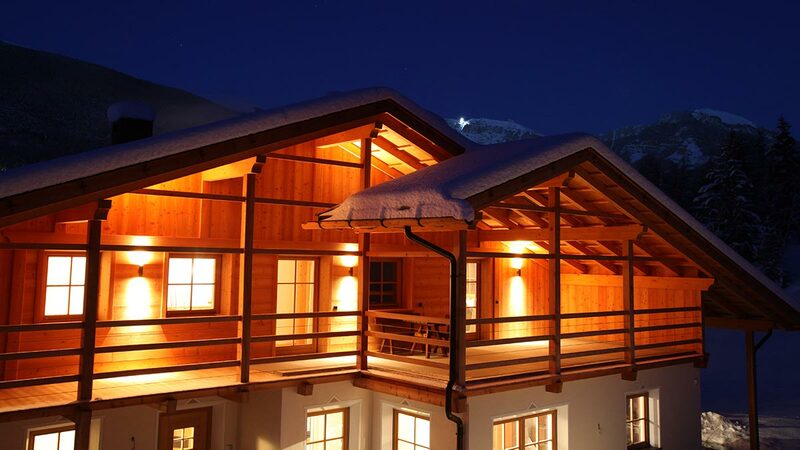 We offer holiday apartments in traditional alpine style, equipped with all comforts in a family and quiet environment. 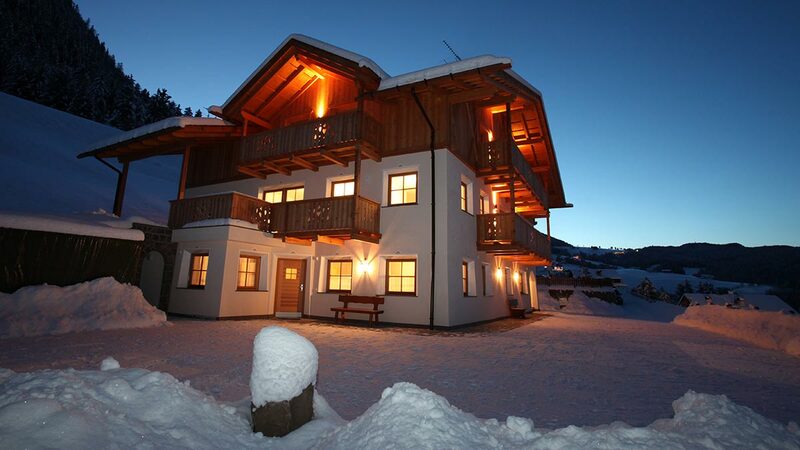 Browse trought the pages to find the ideal apartment for your holiday in Ortisei.